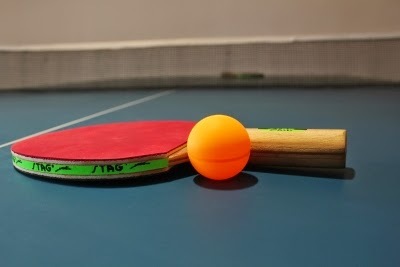 India finished 10th at the World Junior Table Tennis Championships at Bratislava. India's promising juniors fought hard before being eliminated by France in the main knock out matches. Earlier, in the league matches, India lost to higher seeds Poland 3-2 after leading 2-0 at one stage. India beat Egypt and lost to Taipei in the 9-12 position play offs.